Chicago (AFP) - Auto makers announced their end-of-year US sales totals Thursday, showing a slowing market even as Americans' demand for more expensive SUVs and trucks drove up prices. GM, the biggest of the US auto makers, reported a 2.7 percent sales dip in the fourth quarter and a 1.6 percent decline for 2018 -- despite selling more crossover SUVs than in 2017. FCA US, Fiat Chrysler's US subsidiary, improved its annual total by nine percent -- fruits of its new focus on larger vehicles. The company's sales rose 14 percent in the final month of the year. Another industry giant, Toyota, also recorded US sales slumps in December and the year -- 0.9 percent and 0.3 percent, respectively. "We are forecasting sales to slow further in 2019. 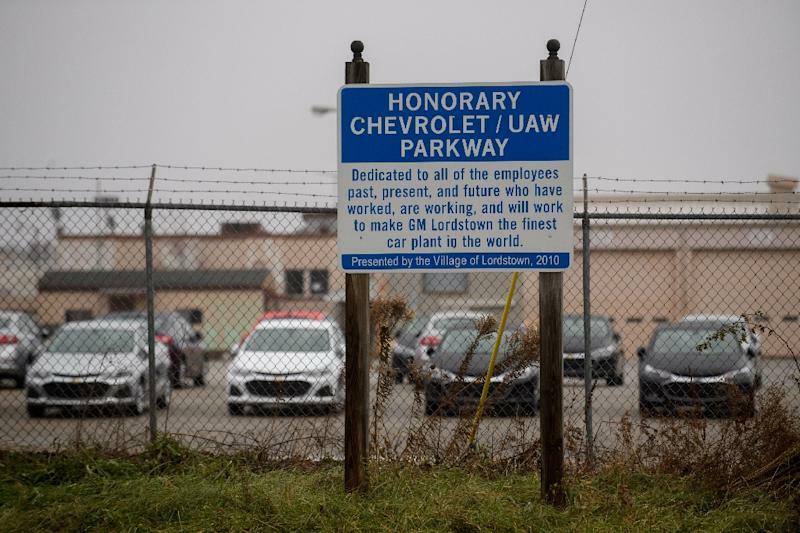 For some auto makers, the slowdown has already begun," Cox Automotive Senior Economist Charlie Chesbrough said in a statement. The analytics firm said the industry would sell fewer cars -- down from a forecast 17.2 million in 2018 to 16.9 million in 2019. Among other auto makers, Honda boosted its December sales by 3.9 percent but declined 2.2 percent for the year. Truck and SUV sales nudged up for the year, but car sales plummeted.